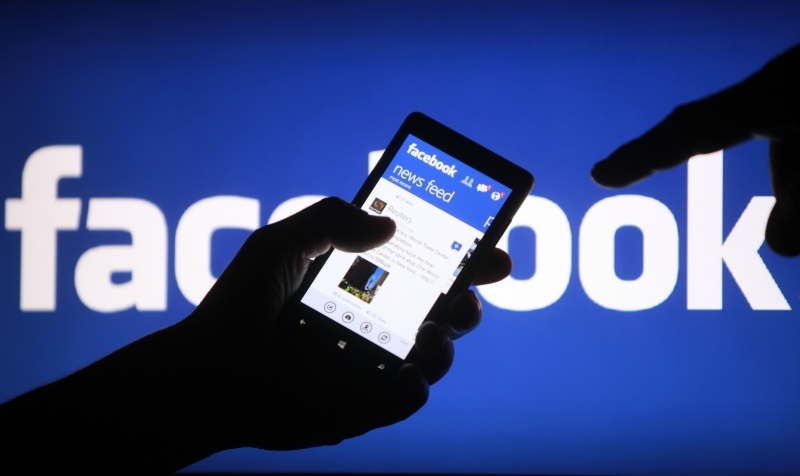 A US judge has denied Facebook’s request to dismiss a class action lawsuit accusing the company of violating its users’ privacy by scanning the content of their private Facebook messages for advertisement purposes. Filed back in 2013 by Facebook users Matthew Campbell and Michael Hurley, the lawsuit alleges that until October 2012, when the social networking giant says it stopped the practice, the company scanned private messages of its users without their consent for links to websites, and then added ‘like’ to those pages as part of a targeted advertising campaign, thereby violating the federal and California state privacy laws. Facebook argued that the alleged practice was covered by an exception under the federal Electronic Communications Privacy Act for interceptions by service providers occurring in the ordinary course of business, and that the company disclosed to users that it may use their information for data analysis. But Judge Phyllis Hamilton seemed unimpressed, saying that the company failed to offer “a sufficient explanation of how the challenged practice falls within the ordinary course of its business," and adding that the disclosure was not specific enough to establish that users consented to the alleged practice.